Neo Kyma began in 1999 when George Marcantonis and Tolis Kyriazis decided to form a band. The duo played weekly at various Greek nights in Philadelphia with different musicians. The band solidified in 2001 after Dimitris Apostolou joined as a full-time keyboard. This trio was the original Neo Kyma which had its best run from 2001 until 2007. In 2008 George Zografos replaced Dimitris on keyboards, and the band got bigger with a full-time drummer MC and DJ (Nick Zolotas and Gerry Kokolis). This second version of Neo Kyma saw the next five most organized years of the band, with New York being the new area of concentration. The band took a break in late 2014 and started over in 2016 with new members, George Moutsis (bouzouki), Leo Marcantonis (DJ), and Kostas Isihos (drums). 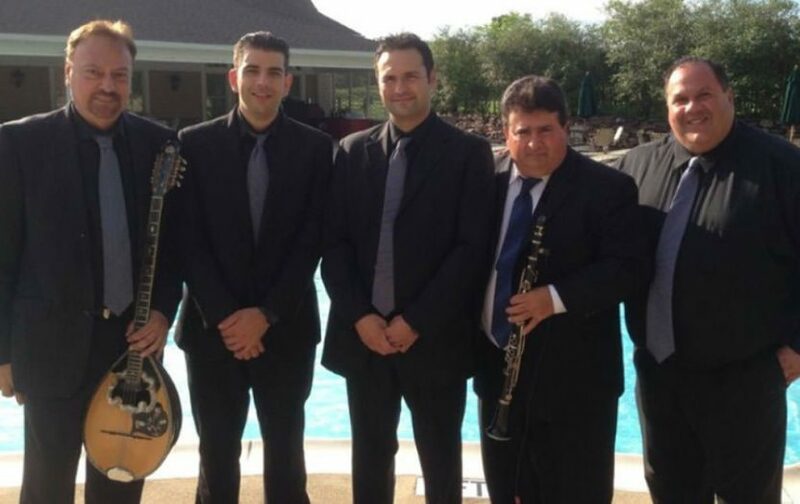 The band enjoys performing at weddings, baptisms, festivals, parties, dances and sweet 16s playing all the new and old tradition and modern Greek music. New Kyma has performed four times in Panama for Greek dances; performed in Mexico City for a wedding; performed in Clearwater, Florida for a baptism; performed hundreds of Greek Nights.